Our ever-popular Rove takes on a new ride feel with the durability and liveliness of a redesigned aluminum frame. 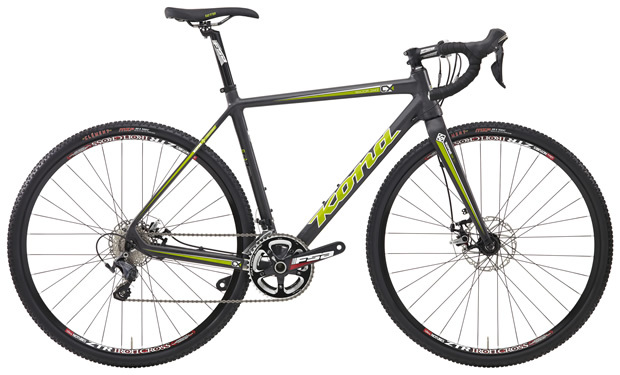 A far spell more affordable than its Cromoly brethren, the Rove AL is perfect for adventuring, light touring, recreational riding and commuting. Drop bars and disc brakes, combined with 5mm more bottom bracket drop, compared to its steel Rove brother, provide a stable and confident ride. Currently have a 53, 56, and 59cm in stock. Priced at $899. 2014 KONA UTE’s are on SALE!! Starting today Kona Ute’s will be marked down 15%!!! We currently have three left in stock. Two 20inch and one 18inch. Stop by and try one out. Pictured below is a configuration we set up for a customer and her two children. Stoker handlebar setup with matching footrest. Behind that is a t-bar for child #2. Fun stuf!!!! 2015 KONA Minutes are here!!!!! 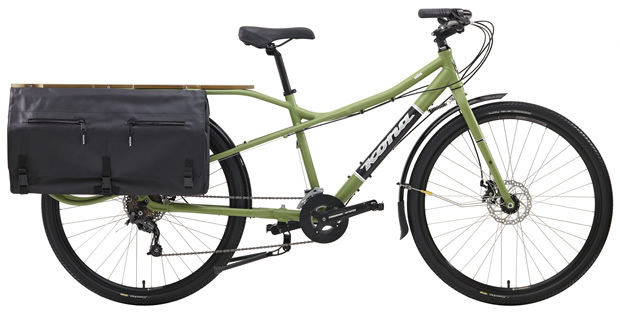 Designed for speedy people who like to do things via the engine inside, the MinUte comes loaded with functional features, like full fenders with long tails to keep your feet dry, a sturdy, integrated rear rack with two smartly designed water resistant panniers, and powerful hydraulic disc brakes for heavy loads. The perfect bike for those looking for a mid-tailed option to the long-tailed bikes currently on the market. Fully stocked with 18 inches and 20 inches. Come by and try one out!!!! Only available in a 56cm. Priced at $3,599 and Everybody Bikes will pay your sales tax!!!! That’s right, we’ll feed the government $315 so you don’t have to. Stop by for a test ride. The Fuji Touring has the versatility to be a fully loaded traveler within city limits and beyond. Throw some 23c tires on and you’ve got yourself a full on road machine. Bikes typically handle differently when weighted with gear and needs to be designed for these stressors, which manifest themselves most when braking on long descents. 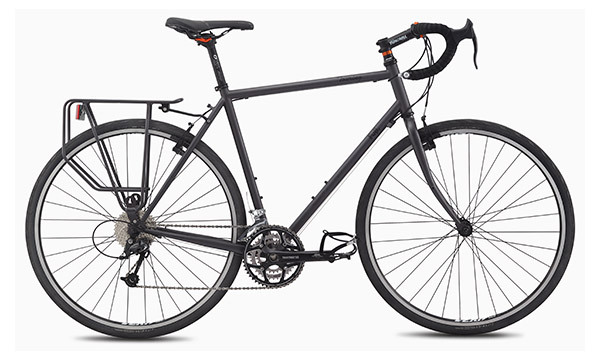 With custom-tapered cro-moly steel tubing, 36-hole rims, bar-end shifting, and a Deore triple crankset, the Fuji Touring is equipped to get things done. 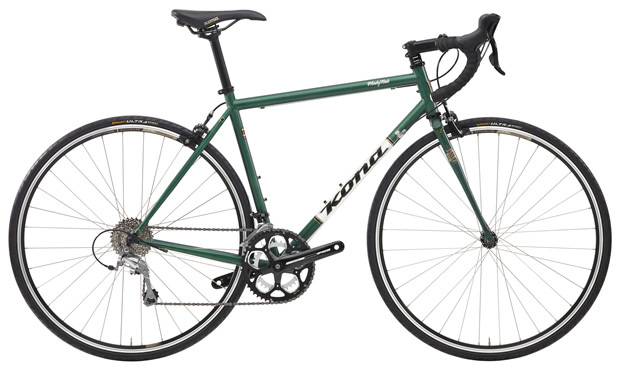 At $889, this bike is bursting with value. Stop by and take one for a cruise; most sizes are available. 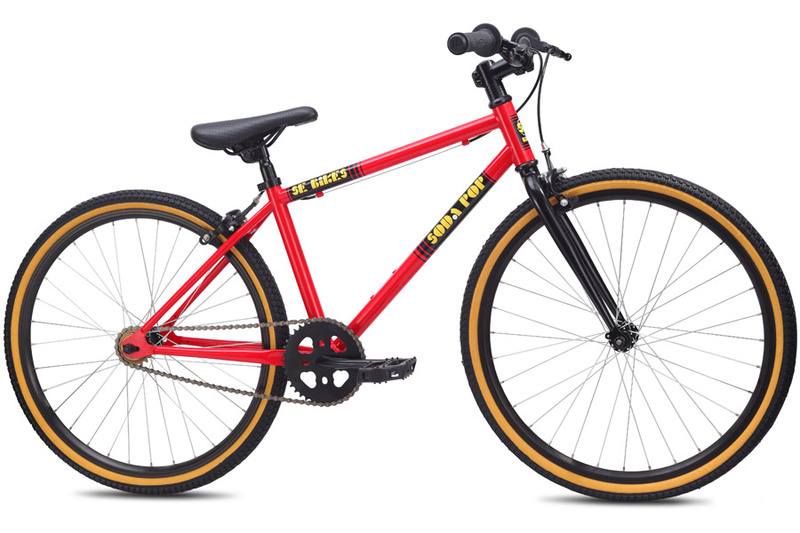 The Soda Pop 24 is a single speed built on 24″ wheels. It has the same styling as its 700c wheel big brothers but is built for smaller, younger riders. This bike comes with a freewheel and front & rear hand brakes. 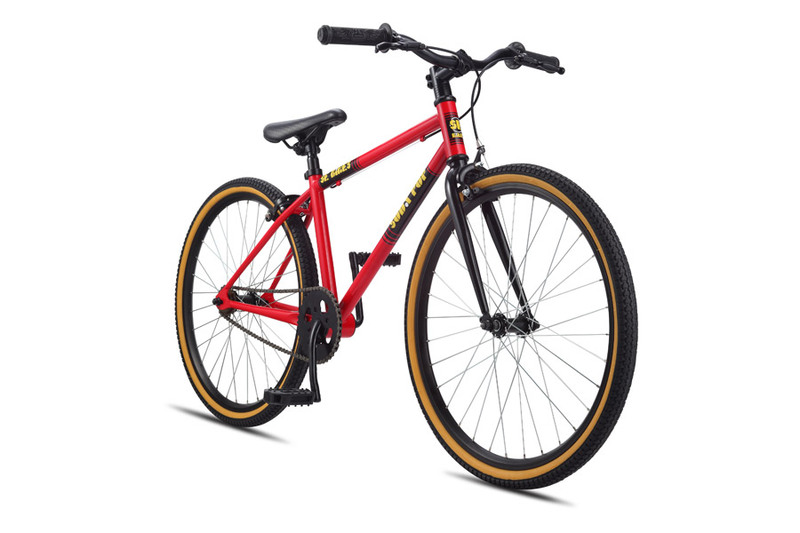 It’s a fun little cruiser for $299. We’ve even got it a 20″ version in a baby blue for $260. Stop by the shop to check them out. SpeakEasy’s “Nothing to Lose” Competition. 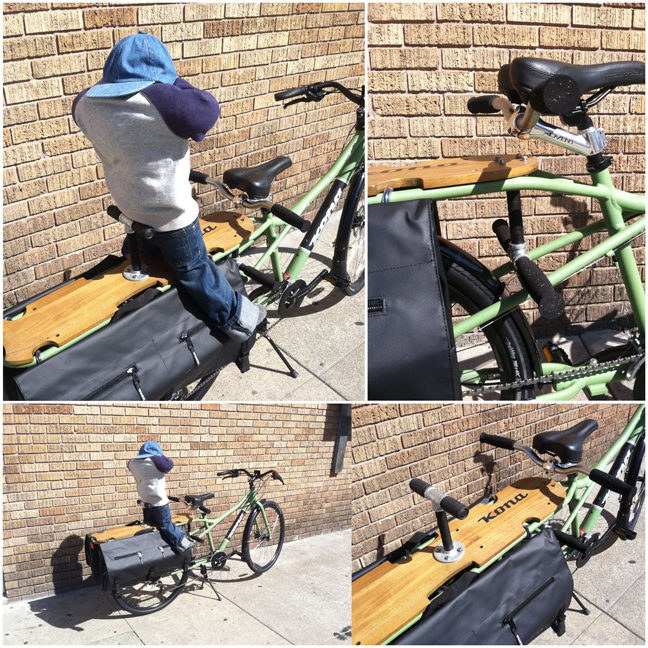 Everybody Bikes has contributed some fun prizes for the “Nothing to Lose” bike competition. Hosted by Speakeasy Brewery on November 16th, 2013 from 1-6. If you got nothing to do and what to check out some interesting bikes, I highly suggest you attend. Cheap quality beer and bicycles! Further information can be found here.